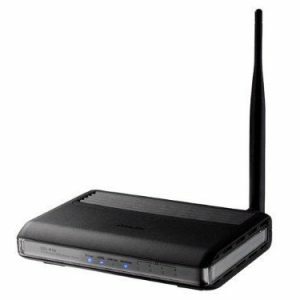 Compatible with Windows 10/8.1/8/7, and Chrome OS with latest system updates; does not support Windows RT or Android. 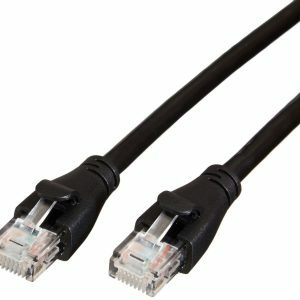 Want to connect to a network, but your computer or tablet lacks an Ethernet port? No problem. 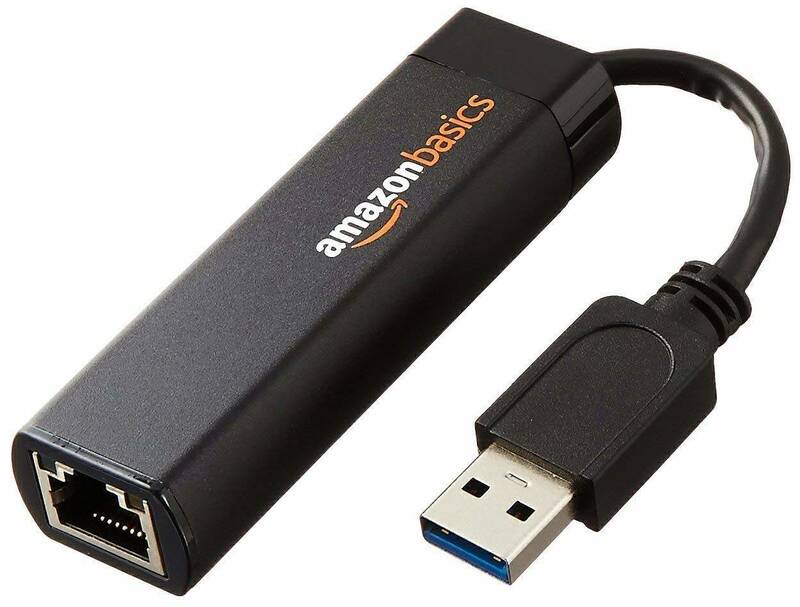 With this AmazonBasics USB 3.0 to Ethernet adapter, you can easily connect your USB 3.0 device to a router, modem, or network switch to deliver Gigabit Ethernet to your network connection. The adapter instantly bridges the gap. 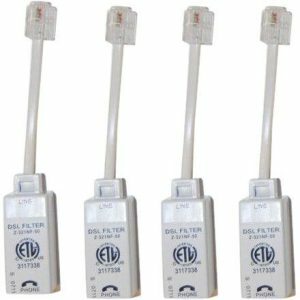 Simply insert the adapter’s USB connector into your device’s USB port and connect your Ethernet cable to the Ethernet port on the other end of the adapter. Good to go. 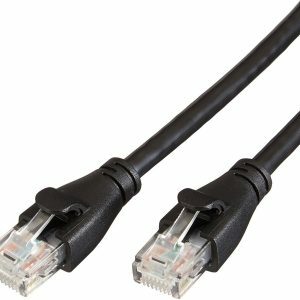 The USB 3.0 male A to RJ45 female adapter supports 10/100/1000 Ethernet at USB 3.0 speeds (640Mbs), which is faster than 10/100 adapters and most wireless connections.